WeTransfer, a London, UK-based file-transfer service, completed a $25m Series A round of funding. Highland Capital Partners Europe made the investment, taking up a minority share in the business. In conjunction with the funding, Tony Zappalà and Irena Goldenberg, Partners at HCPE, will be joining WeTransfer’s board. The company intends to use the funds to innovate and develop its product portfolio and build the brand further across the US, Europe and beyond. 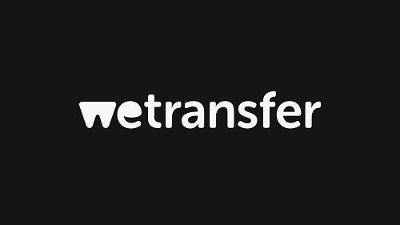 Launched in 2009 by Bas Beerens, CEO, WeTransfer is a file sharing platform with 70 million users. It is free when sending files of up to 2GB in size. Users can also sign up to WeTransfer Plus to make 10GB transfers to multiple recipients alongside receiving 50GB of storage space and the ability to personalize and secure a channel. Instead of using banner ads, the team has created a backdrop of curated wallpapers provided by a wide community of artists, illustrators, brands, filmmakers, photographers and events, this enriching the user experience. The app is available to download for free here http://we.tl/iosapp and here http://we.tl/android.